When looking around at hosting options, one solution that might pop up for you now and again is that of SingleHop. This impressive hosting firm is one of the best on the market and should be a good starting point for most people looking for affordable, reliable hosting. If you are looking for a hosting platform that makes it easy to be flexible and to dictate things on your own terms, then you will find a companion with SingleHop. With a pricing program that is pretty much flexible, starting at around $179/month for dedicated hosting, there’s something for everyone at SingleHop. Overall, SingleHop is a leading global provider of hosted IT infrastructure and Cloud computing. These guys are pioneering the global IaaS movement by enabling SMBs and service providers in the design, deployment, and management of a wide range of IT solutions. SingleHop's proprietary automation platform allows organizations to quickly migrate or deploy workloads in the Cloud. Over the last decade, their unique blend of automation and service has made SingleHop the platform of choice for thousands of clients worldwide. By integrating secure global data center footprint, their robust remote management toolkit, and industry-leading SLAs, SingleHop helps clients manage their systems while eliminating their capital expenditures. As one of the leading names in the industry, there are numerous reasons why using their services makes a lot of sense for you. With award-winning automation services helping to propel the company up the ladder with regards to performance, they offer all manner of useful services. From full life-cycle and white glove support, they make it easier than ever for you to stay in complete control of your networking needs. Everything is flexible and managed to suit your own needs, which makes them a very popular choice for most users looking for ease of use. Why Should I Use SingleHop? For one, they have very impressive European and United Stated-based data centers. This can give you ample peace of mind, knowing that a lot of your most common users will be able to connect quickly. 1. They connect with over 5,000 customers at the moment, providing a host of different services. 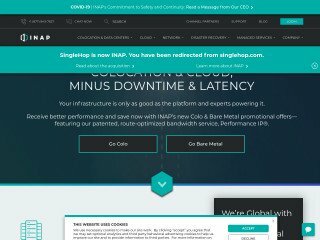 from dedicated servers for giving you total control through to private cloud hosting and Managed AWS control, SingleHop makes what is often a unique challenge easier to fulfill. 2. They are very reliable, too. Each service is fairly priced within the context of the market, and they give you a host of useful services not found elsewhere. From Managed Azure assistance via their own team of Microsoft Certified Engineers, you can really feel like your work is valued by the SingleHop team. 3. Alongside so many useful hosting services, they also provide you with lots of backup solutions. Cloud backup is commonplace, meaning that you never need to worry about security issues. This helps add a much-needed peace of mind when investing in a hosting program. They also provide you with a Disaster Recovery As A Service (DRAAS) solution, with both Standby and Active modes available. 4. Customer service is rapid, responsible and easy to deal with. They are often easy to vocalize your problem too without much misunderstanding, and they make it easy to manage and alter account and server settings without too much work being needed on your part. 5. They make it easy for you to keep a business running without any worries about performance, safety, security or a paucity of options. With the fact that it’s so cheap, too, there are ample reasons to choose SingleHop. 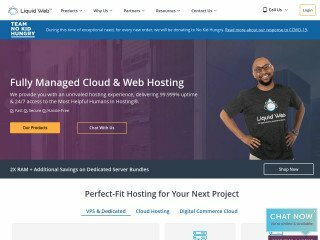 With so many options to fit most professional hosting needs, you should find a cost-effective, value-driven and secure service waiting for you here. Single Hop, LLC has solded VPN Services to the hackers that hacked my facebook account and removed myself as an Admin of my own page!!!  I lost my facebook page! Thank you to Single Hop, LLC!!! Allways Down and hidden charge for customer tickets! My website had 11 hours and 53 mins downtime on December 2014 So I decide to change my hosting company and move all my servers. When it comes to moving servers their customer support ask me to pay a ransom of $504 for the premium tickets. I never sent them premium tickets they were just normal support, later they said there might be some CSS error so I didnt saw the checkbox which is pre-selected for premium support! I believe the reason they choose to get $504 was some kind of revenge as I had a verbal fight with them because their sites shows 504 internal error alot to me and some how it was a reference to that verbal fight any way I moved all my servers out there... I suggest you guys to stay away from these horrible people. I don't know about the reviewer that said scam and had all the problems. Sounds much like operator error to me, certainly hasn't been my experience. 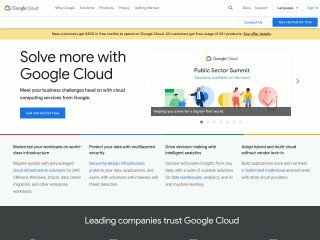 I'm a small hosting company that manages a considerable number of dedicated servers and we've used many other major companies. We moved most of our server business to Singlehop about a year or so ago because of excellent reviews we read elsewhere and always having problems with the other company we were doing business with. I won't say they are perfect or flawless, but then who is? But I will say that we've had nothing but excellent service and support and their servers have been totally consistent and without issue. We had one in which they made a mistake selling it to us with a hard drive size they didn't have for it and they upgraded to a bigger one for no extra cost. And the few times we've had small technical issues, not necessarily their fault, they've responded quickly, professionally and efficiently. Singlehop has been wonderful. I used to have a dedicated server from another host that was constantly down. 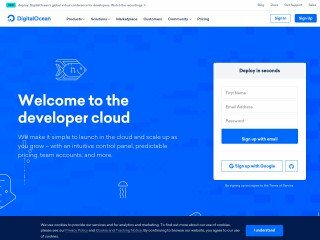 I purchased a dedicated server and a vm cloud server from Singlehop, they have a guarantee to have your server up in 1 hour for standard servers. I customized and it was still up and running within 24 hours. I have moved all my sites to both servers and haven't had any downtime. Sites load and run so much faster. Any support or tech questions are answered very quickly. Thank you for the wonder support Singlehop. I tried a few hosting services but this is the worst company I ever was doing business with. I received a horrible service. Internet access from the server was way worse that my home internet. Not only very slow but also had connection issues. There were times I couldn't even access remote session. They didn't deploy the server on time as promised. Customer service is also horrible. Not only they lied about 100% up service, but they hide between departments when you have issues. It seems they are nice but it's just business templates, completely useless and frustrating. I hated their service but it's not easy to cancel the service. That also requires to go through departments as they don't want to process my cancellation request via email. In my opinion, this is one of the worst company I have ever was doing business with. I'm now in process of account cancellation, with no results. You can't even close the business relationship with them. Total crap. Stay away! Hey Matt, We are sorry you had a less than stellar experience while with SingleHop. Please reach out to us directly and we will see what we can do to make things right. Best host I've ever had. Plain and simple. As the title says, SingleHop has been the best host I've ever been with. I've been through free hosting, shared hosting, "grid-service" hosting, VPS', cloud, and one other dedicated provider. The other provider I ended up leaving because they were taking way to long to provision my server, which Singlehop had mine up and running very quickly. I've only really had one problem in specific with Singlehop. I had a few HDD failures when switching between servers. While this did cause a major headache for me, their technicians helped me through it and ended up giving me a months free credit for it. Since then however, I've had NO problems. This was over 2 months ago. I was able to restore all data off the faulty HDD's as well. Besides that one incident, it's been 100% uptime, literally. No downtime, period. The servers are great, the connection and latency is blazingly fast, the support is AMAZING, lowest dedi prices I've seen. 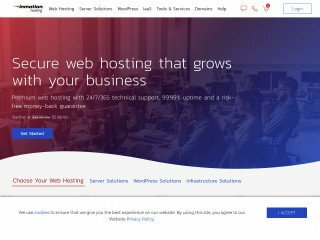 Overall an amazing web host, and the only one I'd recommend.